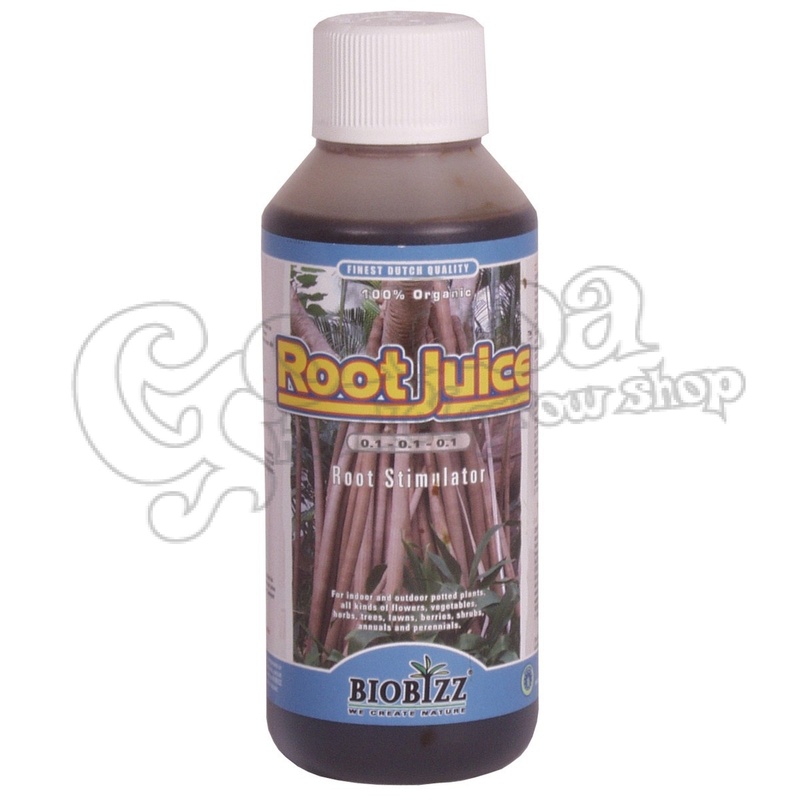 Root Juice combines two amazing natural products, premium humic acid and seaweed. It is specially formulated help promote vigorous root development and stimulate the biological life that surrounds and supports your plant's root system. Root·Juice™ is made entirely from vegetable ingredients, and is designed for organic gardening. Root·Juice™ is ideal for use in hydroponic systems, peat, and coco mixes. A healthy root system can strengthen your crop's resilience to environmental stresses, especially in the early stages of the growth.